1. How do I order a photography training course? 2.How do I View My Videos? Where is My Course? 3.There are no active courses for my account? 4. How do I Download my Videos? 5. How do I leave feedback on a course? How do I Order a Photography Training Course? 4. Fill in all your details plus your email address (this will be your login when you take the course). Your done! Click here for your course. How do I View My Videos? Where is My Course? Go to My-Courses Page, or Click the Link in your email receipt. There are no active courses for my account? 1. 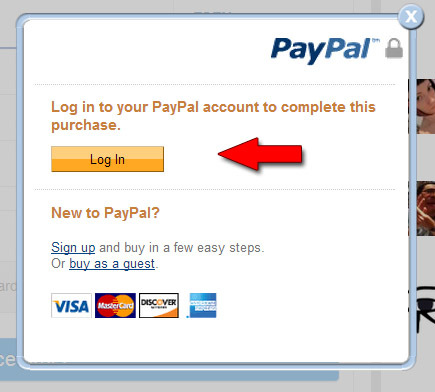 Go to My-Courses Page, or Click the Link in your email receipt. 2. If no active courses are visible. Then Click on Start a Course link. 3. Choose the course that you have already ordered. 4. Take your course. 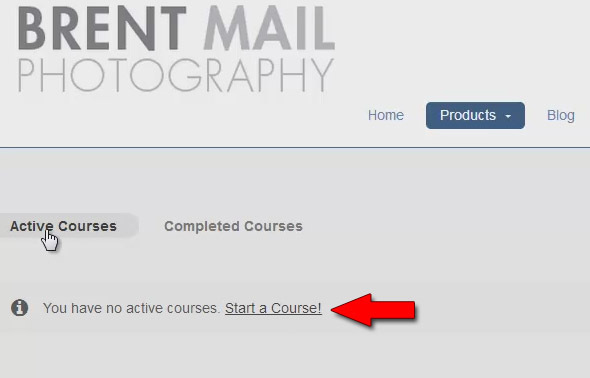 You will now see your course under active courses in your account. 5. You are done. Take your course and please leave me some feedback. Enjoy. 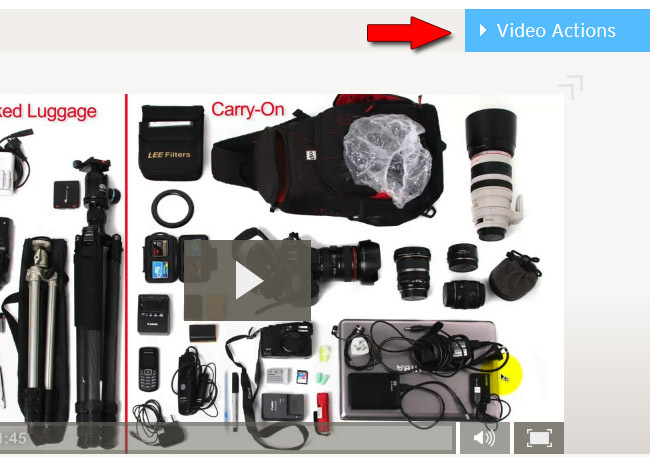 Watch this video – I’ll walk you through how to download your videos for offline use. 2. Click on the course you want to take in my-courses page. 3. Go to the First Lesson – Normally the Introduction Lesson. 4. Click on the CLICK HERE TO DOWNLOAD link – this will send you to videos. Choose the video you want to download for offline viewing. Click on this video title. 6. 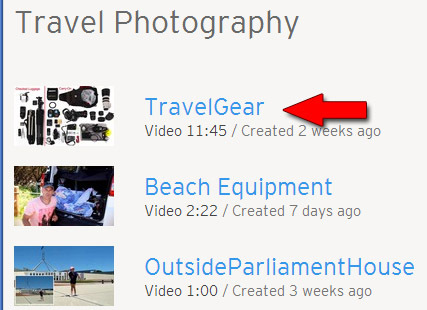 Once the video is showing (you can play it here too) then click on Video Actions. 8. Choose the format you want to download. I recommend Original file. You are done! Copy this file onto your phone, or iPad or Tablet and enjoy the videos. Watch the following video, and I’ll show you how to leave me feedback. 1. Go to the Products Page and choose the course you want to leave feedback on. 2. Click on the reviews tab (just above Product Description). 3. 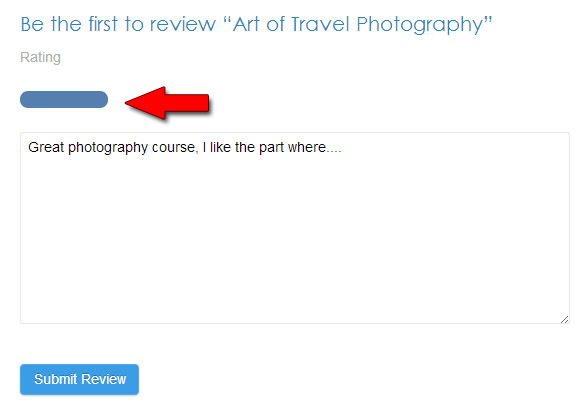 Write a review of the course, leave me feedback plus rate this course. Full blue line = 5 stars. Awesome. Thanks for writing a review of my course.